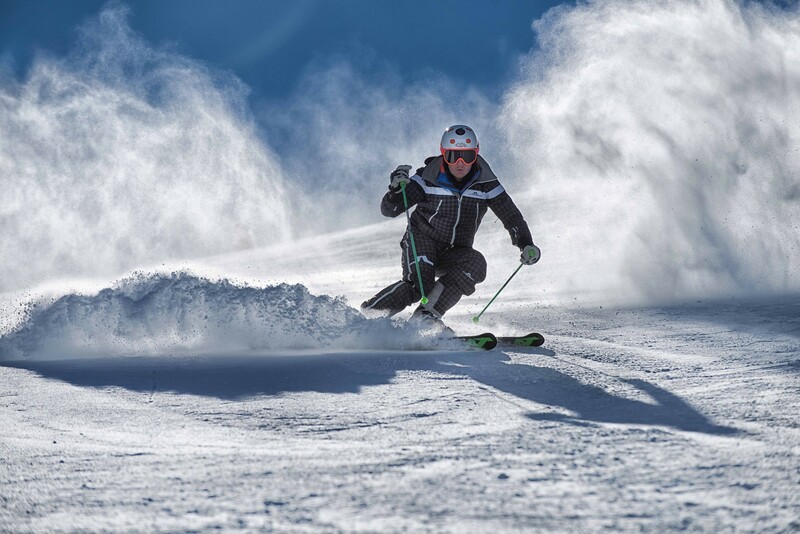 Free skipass weeks at the start of the season! 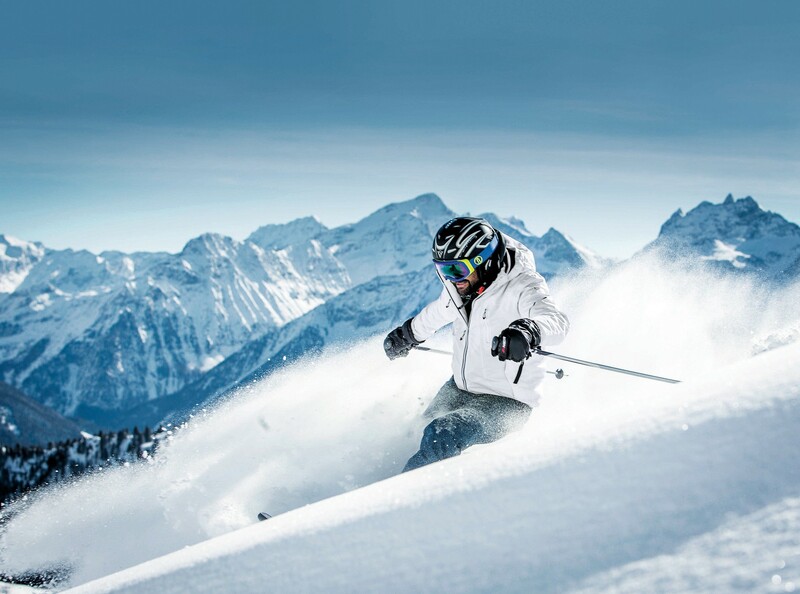 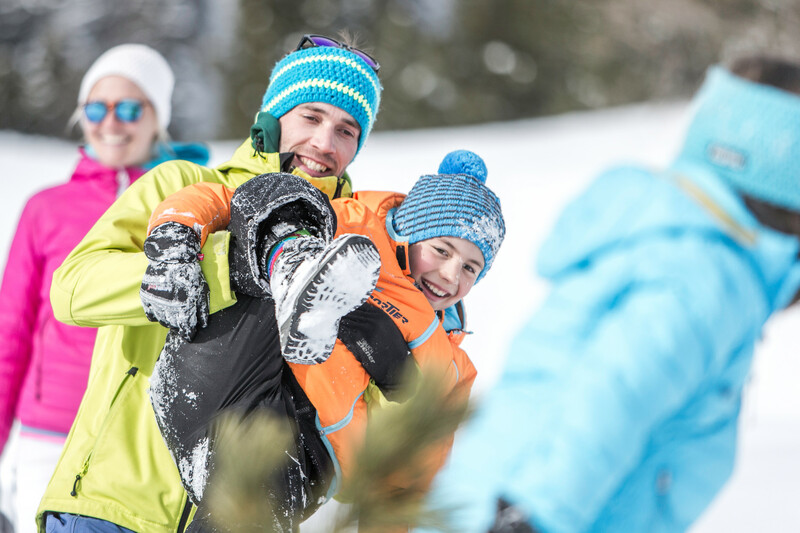 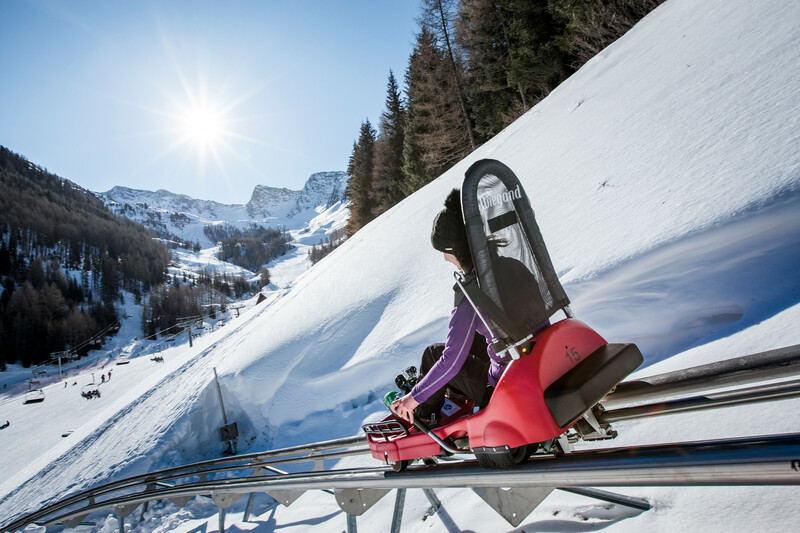 you receive a free 3-day ski pass at Skiworld Ahrntal. 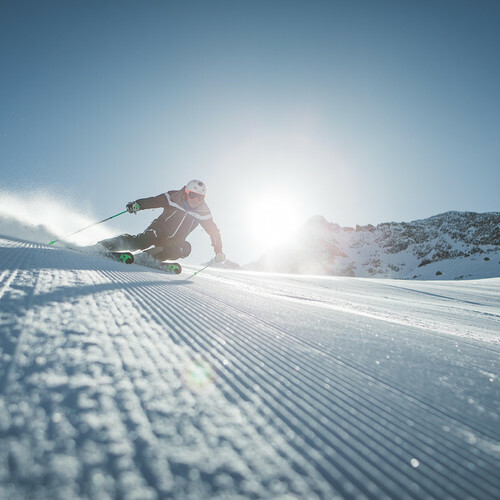 The offer is valid from 01.12.2018 to 23.12.2018.
you receive a free 6-day ski pass at Skiworld Ahrntal. 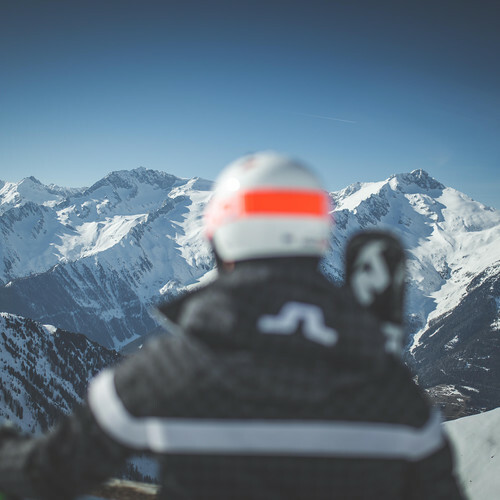 Important: you collect the ski pass vouchers from participating accommodation providers.